The 12 best women's teams from all five continents will compete for the FIVB Volleyball Women's World Cup 2011 title across six Japanese cities from November 4-18. 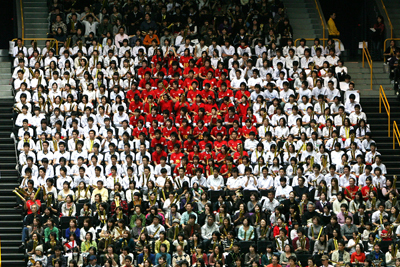 Volleyball occupies place of pride in Japan. All the Japanese fans are ready to give their full support to the best players of the planet, gathered in Japan to go for the gold medal a podium finish and to get a chance to compete at the London Olympic Games next year. The FIVB Volleyball Women's World Cup 2011 promises to be a great show. Nagano Prefecture is known for its mountains – many higher than 2,500m – and is nicknamed “the Roof of Japan". 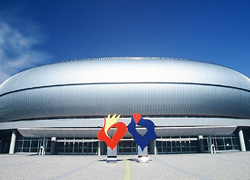 White Ring was used for figure skating and short-track speedskating at the 1998 Winter Olympics, and has hosted the FIVB World Cup twice before (1999 and 2003), as well as the FIVB World Championships (2006). 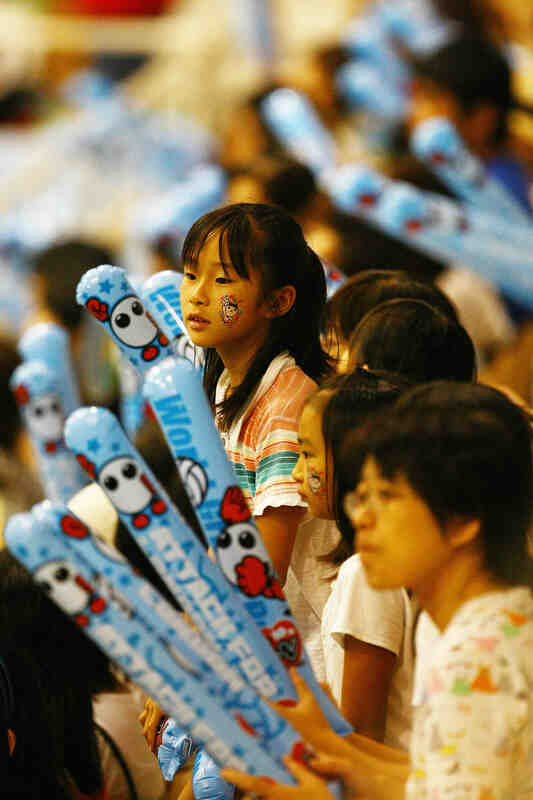 Momotaro Arena is located in the coastal region of Okayama on the south coast of Honshu, the main island of Japan. It has previously hosted a number of national volleyball events including a group in the 2010 World Grand Prix Preliminary Round. 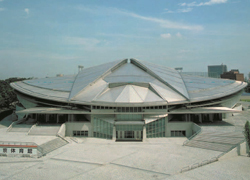 Tokyo Metropolitan Gymnasium is the “B” venue for the fourth round of women’s matches and was used in the 1964 Olympics. It was completely rebuilt in the early 1990s under the supervision of architect Fumihiko Maki, who gave the building its futuristic design. 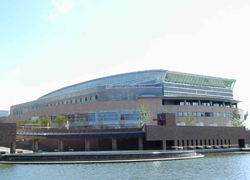 It is the venue for a number of major sporting events. 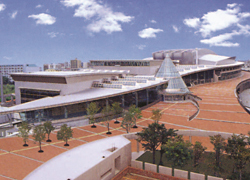 Hiroshima Sun Plaza is a world-class multipurpose hall built in 1985. The international “Peace City” of Hiroshima has produced many famous volleyball players, such as Katsutoshi Nekoda who won gold with the Japan men’s team at the Munich Olympics in 1972. Hiroshima will be hosting the World Cup for the ninth time. 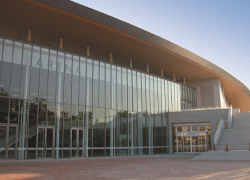 Hokkaido Prefectural Sports Centre is located in Toyohira-ku, Sapporo, and will host the World Cup for the sixth time this year, including the women’s tournament for a fourth time. 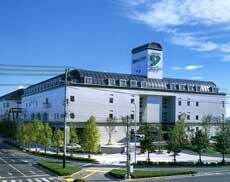 Sapporo is the capital city of Hokkaido and the fifth biggest city in Japan. 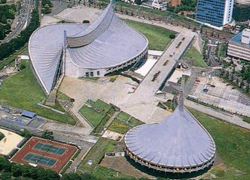 Built to house the swimming competitions at the 1964 Tokyo Olympics, the spectacular Yoyogi Gymnasium features a unique, high-tension suspension roof. It has held many volleyball competitions, including the 2010 Women’s World Championship final and is designated as one of the 100 architectural landmarks of Tokyo.